The Dubai Exiles field various men, women and mini/youth teams which compete in both the UAE and regional Gulf competitions. 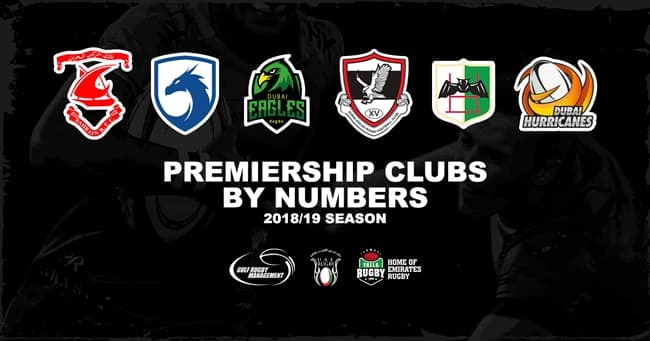 Additionally, the club enters the hugely popular annual Dubai Sevens that is played in conjunction with the World Rugby Sevens Series in December of each year. 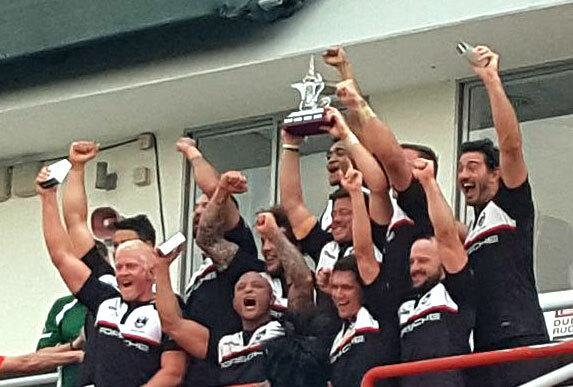 This world famous tournament was started by Dubai Exiles and was previously known as The Dubai Exiles Sevens. Over the years the men’s 7’s teams have achieved regular success in this tournament playing in front of 50,000 rugby fans.